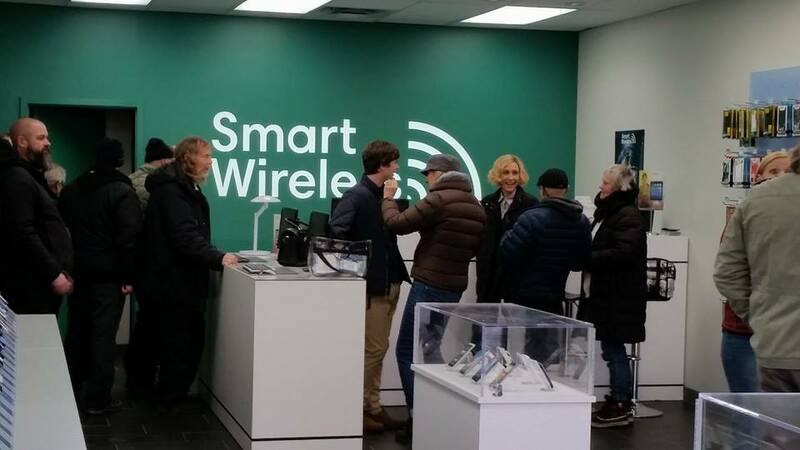 Behind The Scenes: The stars and crew of Bates Motel filming at Smart Wireless (27516 Fraser Hwy, Aldergrove, BC V4W 3N5, Canada). What do you think about this brand, product or TV Show🎬? Please leave comments below.